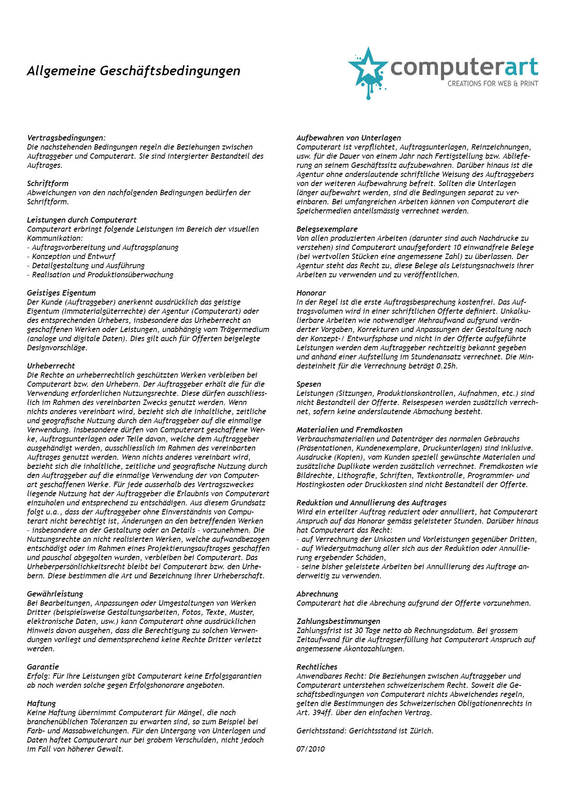 My name is Susanne, and I’m a freelance designer living in Zurich. I specialise in creating clean, appealing and functional websites as well as branding & marketing material which comply with the latest design standards. 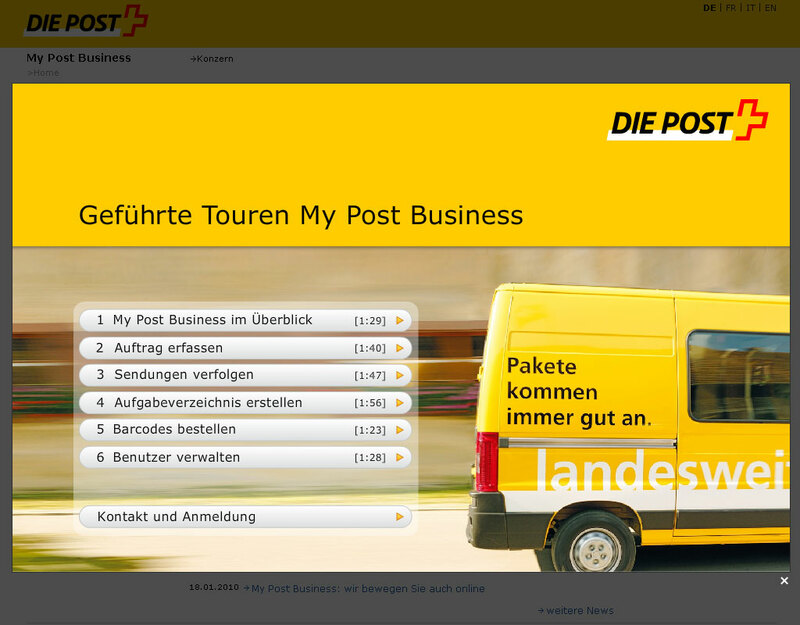 Multimedia project for Swiss Post. Guided Tour of the web application «My Post Business». I love design and I'm passionate about what I do. My goal is to make every new project my best work to date. I focus on simplicity and visual appeal. I have worked in web design agencies, usability firm, advertising agencies, handling projects ranging from web design to graphic design from concept to finish independently as well as within a team. I will deliver high quality solutions for cost and quality conscious organisations. I work fast and dedicated to your business. The end result is a professional, creative web or print solution for an affordable price.